Jeremiah Bannister is a former pastor, apologist, and activist presently working as a talk radio personality, writer, and public speaker. He received his bachelor&apos;s degree in journalism and mass communication from Olivet College in Olivet, Michigan, where he also minored in political science. He&apos;s part of the Secular Student Alliance Speakers Bureau. Currently, Jeremiah cohosts PaleoRadio, a talk radio podcast with Secular Media Group that airs in Grand Rapids on 95.3 FM and 1680 AM, Public Reality Radio.Since March of 2015, most of his time and efforts have been focused on #TeamTinyDancer, writing and speaking about the story of his family and their 11-year-old daughter&apos;s life with childhood cancer.  Jeremiah serves as a board member for Center for Inquiry -- Michigan in Grand Rapids, where he resides with his wife, their four children, their cat, Lion, and their brand new Saint Bernard puppy, Cocoa.